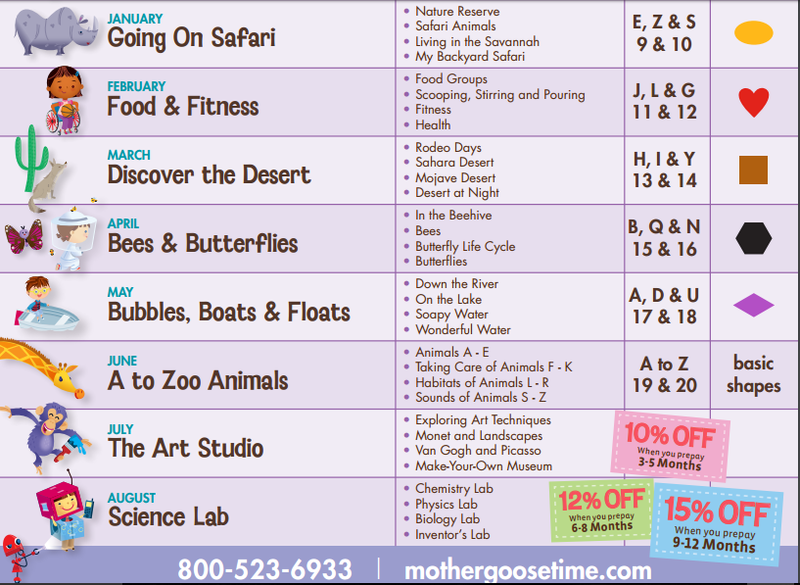 This month Mother Goose Time is helping us review all the wonderful things we learned this year including the alphabet with A to Zoo Animals! 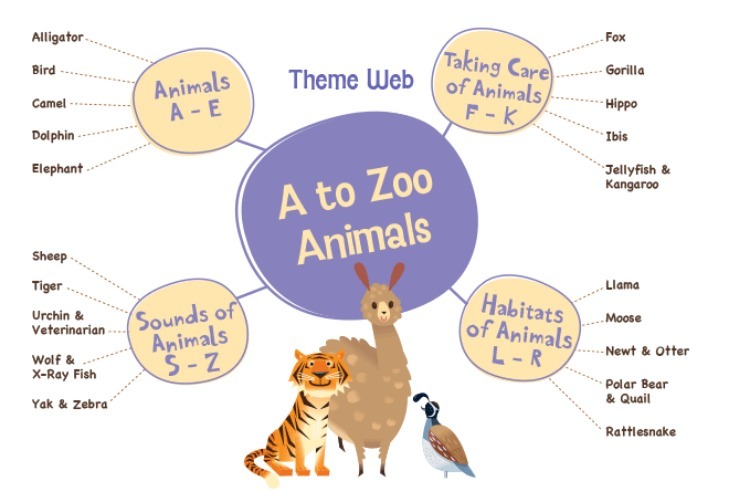 We’re looking forward to learning about animals (A-E), taking care of animals (F-K), habitats of animals (L-R), and sounds of animals (S-Z). 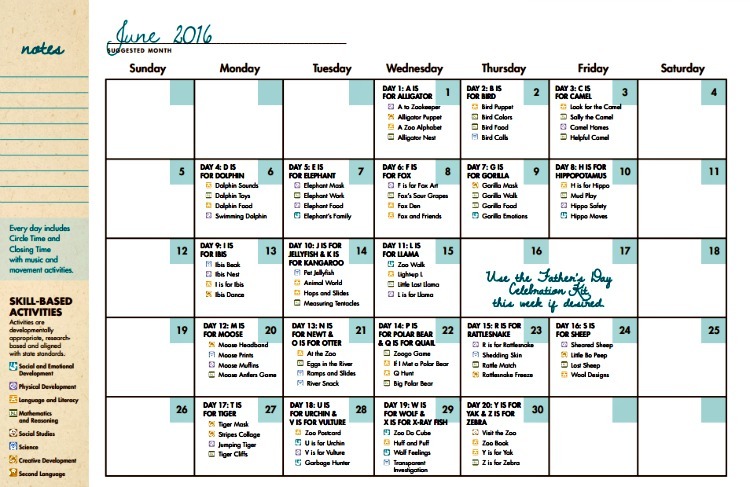 Click here to see all the monthly themes for January – August 2016. The new themes for 2016-2017 have also been announced!!! Which ones excite you and your kids most? Mud play with a hippopotamus, creating an ibis nest, and making moose muffins are just a few of the fun activities we are looking forward to this month. 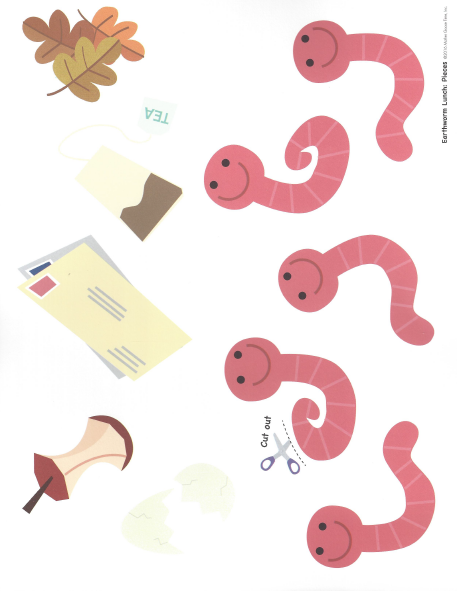 The included story of the month is “A to Z Animals,” by Michael Kania. 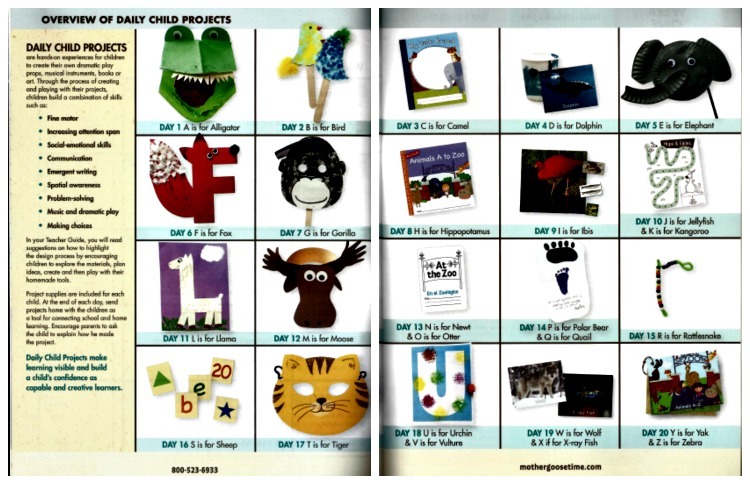 We also have a whole new list of suggested books and outdoor and free play ideas. We’ll be sure to share some of our favorites on Facebook and Instagram! Each month comes with thematic manipulatives. 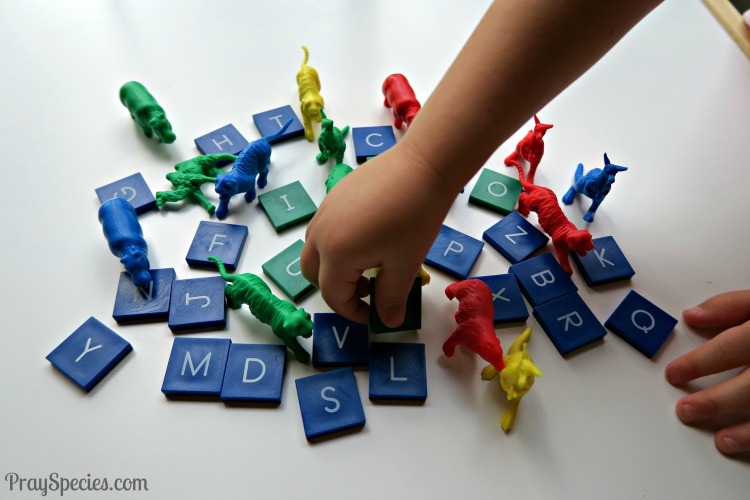 This month, animal counters and letter tiles are included. These manipulatives are used in several of the Mother Goose Time activities and we are most looking forward to using them for discovering where in the world different animals live and going on a hunt for “Q” in our quail hunt. The month’s musical selections are inspired by the alphabet. We’ll be listening and dancing to “D is for Dolphin” and “R is for Rattlesnake.” We’ll be moving and grooving through the entire alphabet! 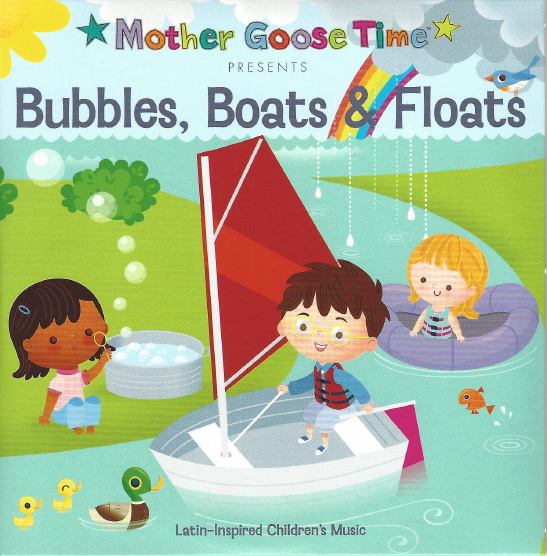 Mother Goose Time always includes at least one Spanish activity to encourage second language acquisition skills. There are also flash cards available in online member resources that encourage the incorporation of Spanish vocabulary while engaging in the varied daily activities. The coloring sheets, also available online, provide the Spanish word for several additional thematic objects. This month they include tiger, sheep, and helpful. Three different global friends have arrived each month of the past year that encourage the children to use and more fully understand the world map that Mother Goose Time provided when we first started using the curriculum. This month we are reviewing all of the continents and learning about where different animals we encounter in the zoo would live if they were in the wild. This month also includes a celebration kit focusing on Father’s Day. We’ll be creating an “I’m Hooked on Daddy” card, playing a put the tie on Daddy game, and acting out one of our favorite rhymes, “Five Little Fishes”using our included story pieces. There is also a “fishing for a snack” recipe and a fish toss game. If you’re new and considering subscribing to Mother Goose Time, but need more information, please feel free to comment and ask questions, or see my post “What’s in the Mother Goose Time Box?” for more information. We love to connect and often post photographs and updates on our Mother Goose Time adventures on Instagram, Facebook, and Pinterest. If you’re already a Mother Goose Time Mom or Dad, please comment and connect!